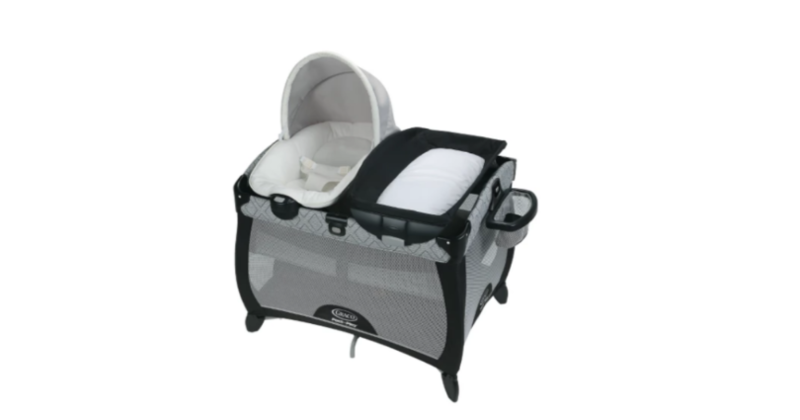 Graco Quick Connect Portable Napper $99.99 (reg. $159.99)! If you have a little one on the way or know someone who does, Target.com has this Graco Quick Connect Portable Napper for just $99.99 (reg. $159.99)! If you have a RedCard, you can save an extra 5% bringing the price down to just $94.99! We want to help you save money on your precious little one! Sign up below to get deals on diapers, pull-ups, wipes, baby food, and more baby essentials delivered to your inbox weekly! YAS! Get Over $90 in Fisher-Price Toys FREE (After Points)! SCORE! Pyrex 8-piece Sculptured Mixing Bowl Set $6.24 (reg. $56)!